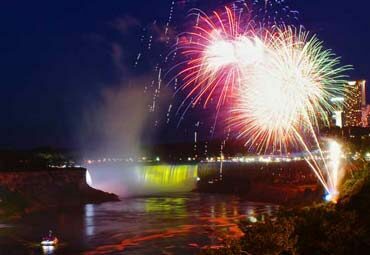 Niagara Falls, Ontario, is just 1.5 hours from Mississauga. You can see the magnificent waterfalls and some of the main attractions in the city with a day tour and be back in Mississauga the same day. You can do the tour on your own or book a day tour. 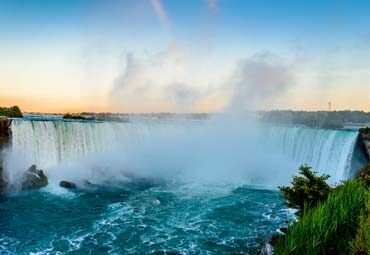 One day bus tours to Niagara Falls from Mississauga are offered by most tour operators in the Greater Toronto Area or Niagara Falls. Why You Should Book a Bus Tour? Bus tours offer free pickup and dropoff from your hotel or other accommodations. You will be able to see far more on a bus tour than you would on your own as tour groups get quick access to even the busiest attractions (you will not waste time in long lines). One Day Bus Tours to Niagara Falls from Mississauga also include a tour of Niagara-on-the-Lake (a quaint town 20 minutes from Niagara Falls) and a winery tour. So, you will be touring Niagara Falls and the neighbouring area too. FREE Hornblower boat ride! Get VIP access to this seasonal ride (no wait times). A tour guide is so important for any tour. 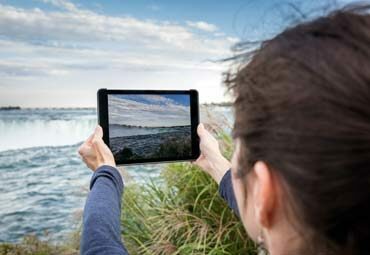 Learn about Niagara Falls’ history and interesting facts and anecdotes about various landmarks from your tour guide. The amazing sight of Niagara Falls greets you even before you step off the tour bus. See the breathtaking natural wonder as the bus travels on Niagara Parkway. Take a walk on the Niagara Parkway promenade to view Niagara Falls – a group of 3 waterfalls. The American and Bridal Veil Falls are on the opposite shore of the Niagara River (US side), while Horseshoe Falls is in Canadian territory. 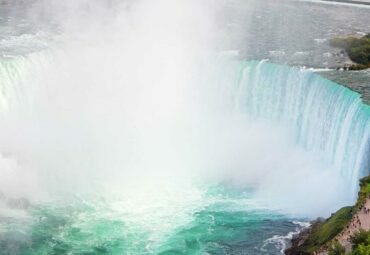 Stand at the brink of the Horseshoe Falls to experience the sound of cascading water and the misty spray created by gallons of water crashing into Niagara Gorge. 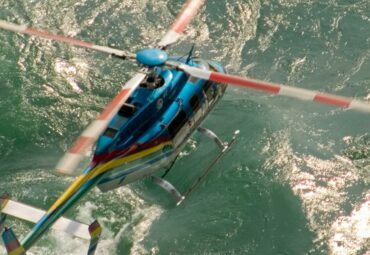 You will be able to see Niagara Falls from a very close range with the FREE Hornblower Niagara Cruise. 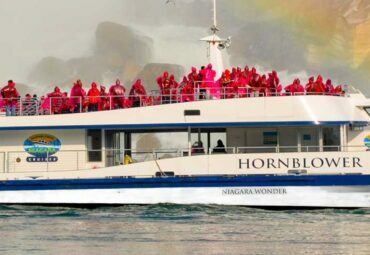 When the Hornblower is closed in winter, the tour takes you to either Skylon Tower or to the Journey behind the Falls. 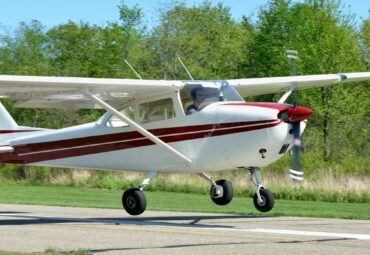 Most tour operators will take you to Whirlpool Rapids, Floral Clock, Queenston Heights Park, Niagara-on-the-Lake and a winery. You will also have free time to explore the area around the Falls, have lunch and do some shopping. Most One-Day Bus Tours to Niagara Falls from Mississauga start their pickups around 8:00 a.m. and drop you back in Mississauga by 7:30 p.m.
Niagara Falls bus tours offer pickups from other cities in the Greater Toronto Area like Brampton, Etobicoke and Oakville. 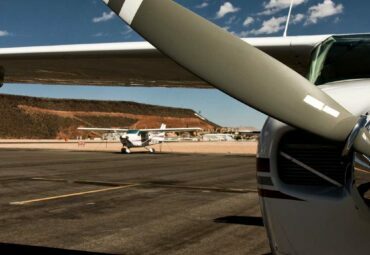 You can book your tour online. Select your tour date, check for availability and book your seat on the tour bus – it is that simple! There are discounts offered for children and senior citizens by some tour operators.